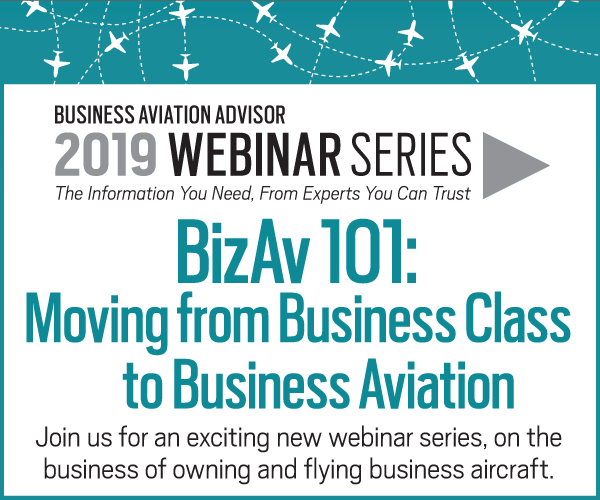 As residual aircraft values continue to drop, many companies and individuals with a history of buying new aircraft look to the resale markets to update their aircraft. 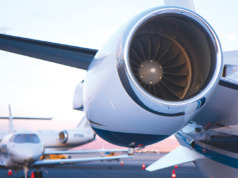 Today, many aircraft owners are holding on to their aircraft longer before replacing. 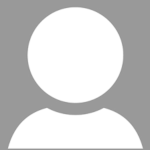 This is an excellent strategy if your current aircraft will be your last one (See “Will You Be the Last Owner of Your Aircraft?” BAA Nov/Dec 2014). 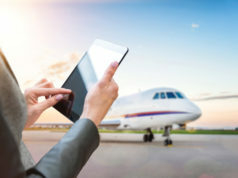 But if you plan to replace that aircraft, hanging on to it longer in a declining market could result in a significant decline in your eventual trade-in value, and cost more in the long run. You definitely will write a bigger check when you do replace the aircraft. Unsurprisingly, as residual values fall, selling new aircraft becomes a more difficult job for the manufacturers. But what is a challenge for the OEM can be an opportunity for you, the buyer. While several factors, including original purchase price, operating costs, and tax benefits, must be included in the total cost of ownership, the three biggest factors now are residual value, the currency of the aircraft model (when was the model first introduced), and market supply. The eventual disposition price, or residual value, of the aircraft has a significant impact on your total cost of ownership. Light jet and turboprop pricing in the latest models stabilized more than a year ago, making their residual values, and thus the total cost of ownership, more predictable, while the larger cabin markets have fallen dramatically during the last two years, and are just now beginning to stabilize. Although you don’t have to wait for market stabilization to upgrade your aircraft, it is a factor in whether to buy new or used. A preowned market, with rapidly changing residual value, is far more volatile than new aircraft purchase prices. 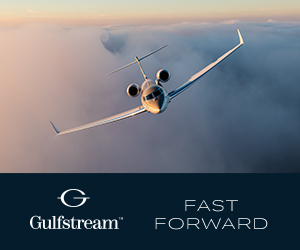 Recently introduced models like the Phenom 300 and Gulfstream G650 fare better than do older, “legacy” aircraft. Introduced in 2009, both aircraft have limited numbers in service, and have enjoyed strong residual value histories. 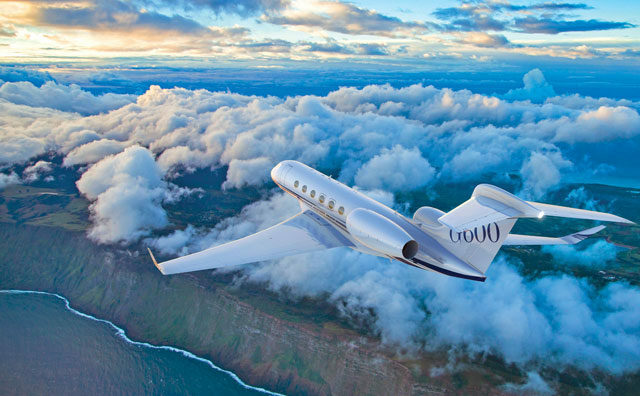 Consider the company which two years ago replaced a Gulfstream V (purchased new) with a newer model preowned Gulfstream 550, while waiting for the ultimate replacement aircraft, a new Gulfstream 600, due for a 2020 delivery. After analyzing that total cost of ownership under both scenarios – keeping the GV until the G600 arrived, or trading the GV for the G550 and then trading that for the G600 – it was determined that taking the intermediate step of buying the G550 was no more expensive than trading directly from the GV to a G600. Every OEM works hard to produce the right number of aircraft for the current market reality: a challenge, since a new aircraft is, to some degree, comprised of outside vendor parts. Companies have used furloughs, layoffs, and product line reductions to achieve their goal of matching supply with current and forecasted demand. 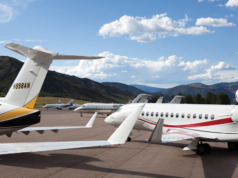 For example, at the end of 2015, there were a number of new, unsold Global 6000s available for immediate delivery, while at the end of 2016, none were available. This dearth leads to more disciplined pricing, which in turn leads to more stable residual values, then to less risky purchases of new aircraft. 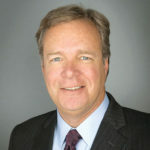 Don Dwyer, Managing Partner of Guardian Jet, formerly was VP, Global Sales at Hawker Beechcraft. A 4,500-hour commercial pilot, he is on the board of Challenge Aspen, which offers recreational therapy for those with disabilities.